There are a couple of dealers here but the number has reduced in the last year [August 2015 amendment] . This is one of the chain of other ‘Stations’ (e.g. 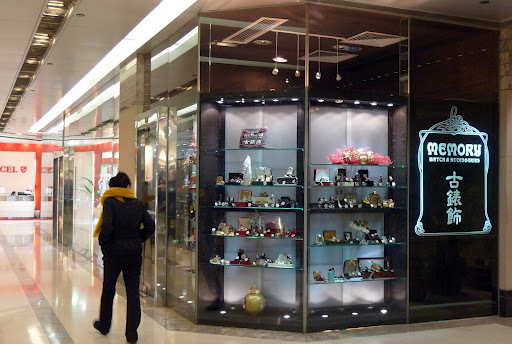 Milan) which sell ‘new’ pre-owned designer handbags, jewellery etc. 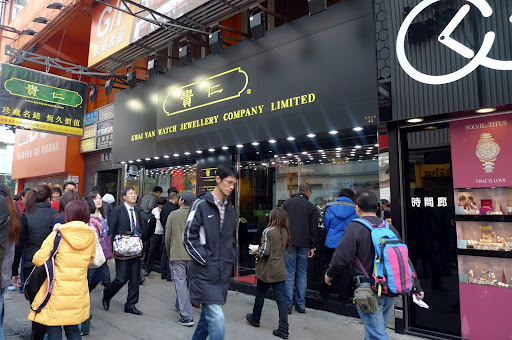 The TST shop has watches. They don’t really fall into the same category as the other stores, but I thought I’d include them for interest. G/ F, 8-12E Carnarvon Rd. There are half a dozen dealers here, including Ricky Antique Shop at Shop 9B, Union Watch, and Kwaiyan Watches. 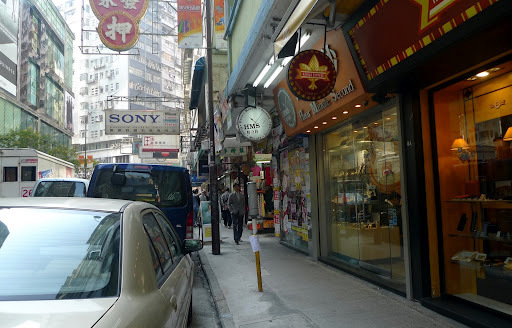 There are also a large number of camera shops (mostly vintage). 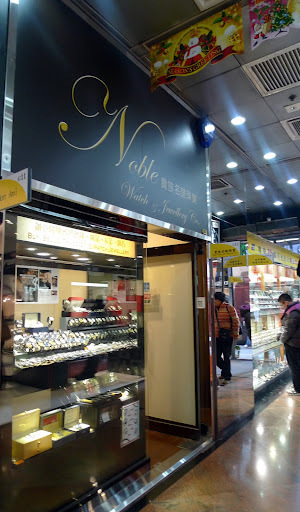 c) Wahyan Watch – Shop G23 (open 2.30pm – 9pm) : NB this dealer was rather aggressive when I asked for his business card, demanding to know why I wanted it. 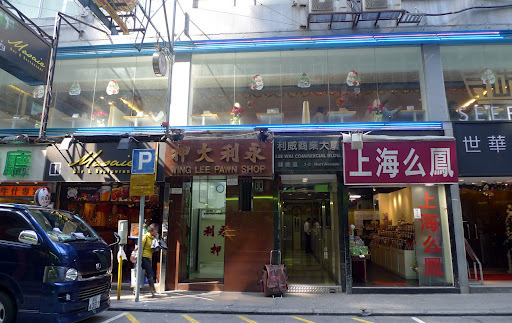 G/F, 109 Sai Yee St. 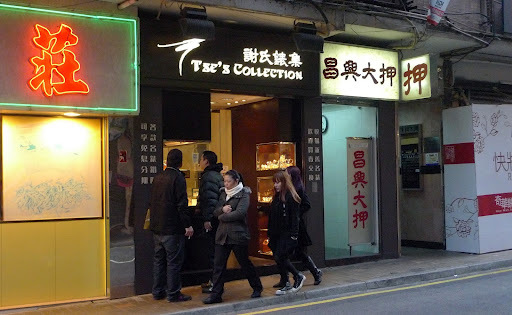 I have purchased watches from Berne Horology and Ricky Antique Shop. Each of the three bought from Berne (one for myself, two as gifts) required work (more than just servicing). 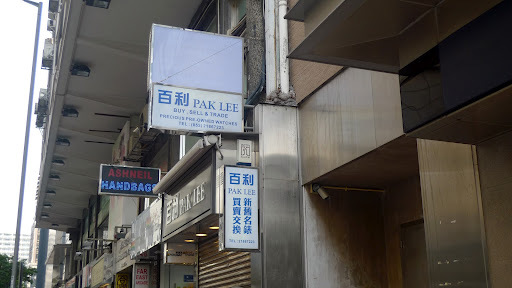 I have a friend who speaks well of Pak Lee and House Co and another friend who has purchased from 9Maiali with no difficulties. Other than that, I can’t give any concrete opinions about any of the others. Prices are not necessarily cheap, and there are definitely duplicates (even triplicates or more) across the shops, so it pays to shop around, and to have an idea of how much you are prepared to pay. The dealers have been grouped geographically and in an order such that you can visit one after the other without having to go around in circles/ backtrack. 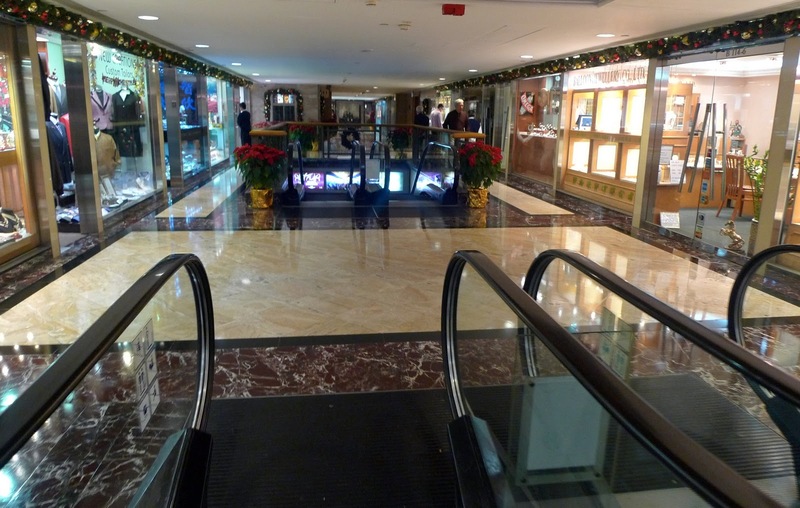 It’s probably best to spend at least two days wandering around these shops. 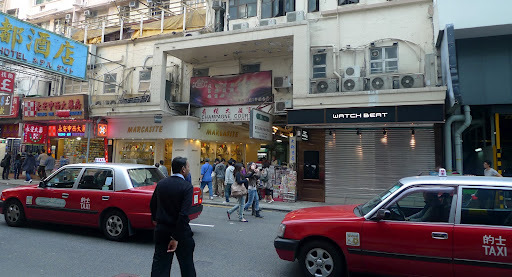 One for the Hong Kong side, and one for the Kowloon side. 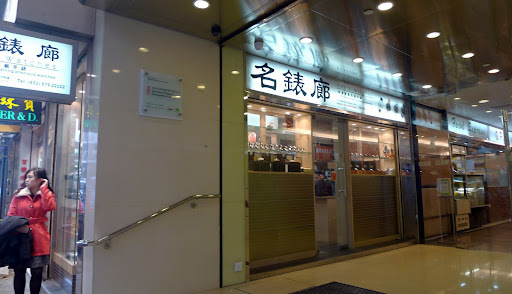 If I were to suggest how best to plan visits to these places, I’d probably suggest that in terms of the Kowloon side shops (TST/ Mongkok), start at Mongkok and then do TST in the afternoon – the Mongkok places seem to open at more regular hours than the TST ones, so you are unlikely to encounter the disappointment of late opening shops. If there are any dealers (and I’m sure that there must be) that I have left out, please leave their details in the ‘comments’ section and I’ll add them to the list. 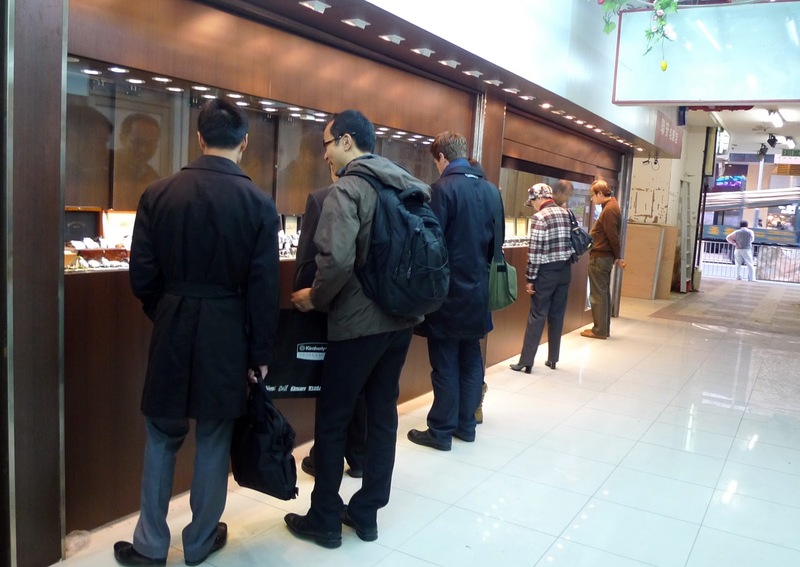 23 Dec 2011 – If you’re in Melbourne, here are some pre-owned watch shops you might wish to visit.